Let's get it on, Duamans! Duamans unite! Sign up now for the Duaman Duathlon! 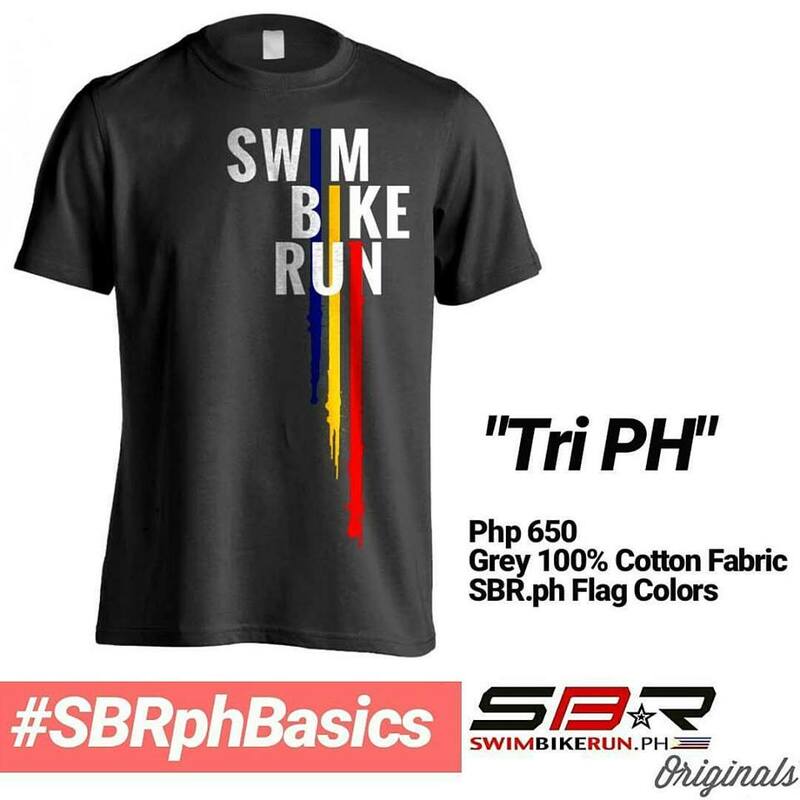 The Duaman Duathlon is the second leg of the SBR.ph Tri Series 2018 which will be held at Nuvali on May 20, 2018. The event is a 6k Run, 20k Bike, and a 3k run. The Duaman Duathlon is very newbie friendly and has no cut off time! We also have the Duaman LITE category for those who aren’t ready yet for the Duaman FULL! 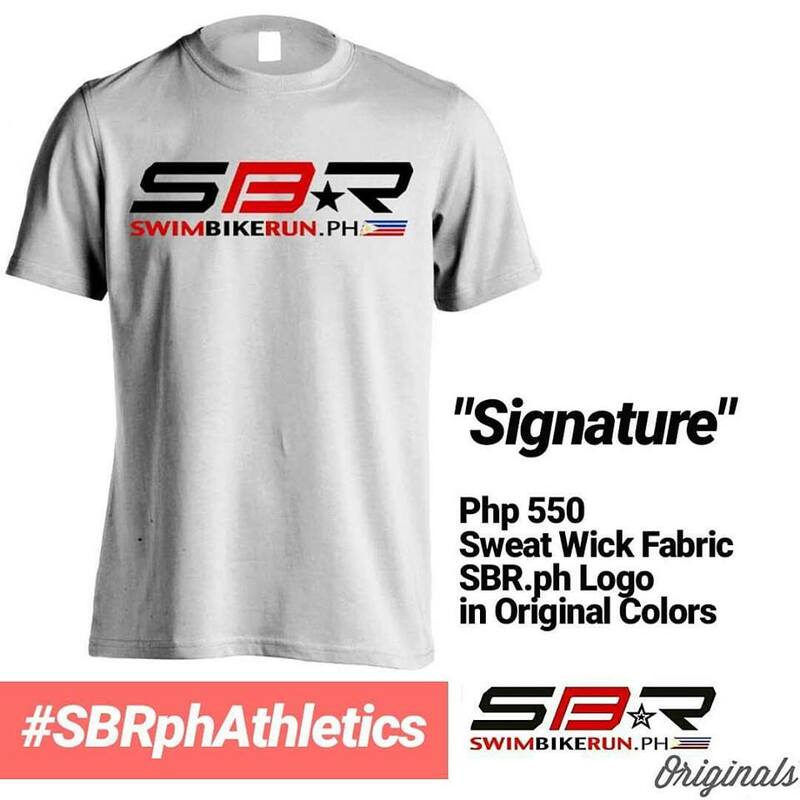 The Duaman Duathlon is the second leg of the SBR.ph Tri Series and is our perennial biggest event. We designed both distances of the Duaman Duathlon to be short enough for the newbies and lung-busting enough for the seasoned duathlete. The Duaman Duathlon was the biggest recorded duathlon in Philippine history. Garnering over 1,500 participants from all walks of life and varying skill levels. The DUAMAN DUATHLON 2018 is currently the BIGGEST recorded duathlon event in the country. Relive the sights and sounds of Duaman Duathlon 2017! Make sure you arrive early for a hassle free registration! 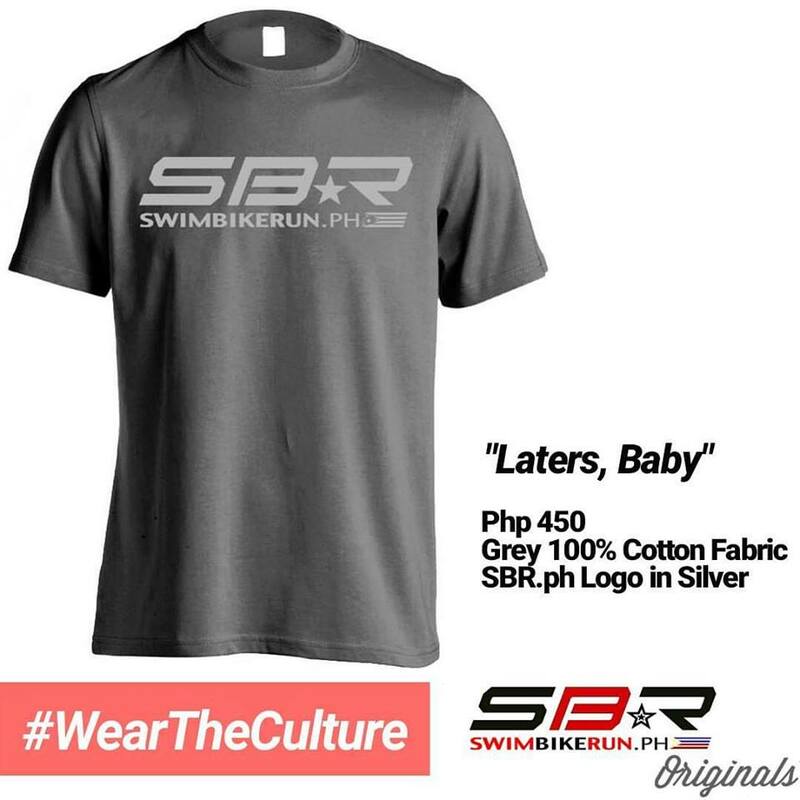 – race kits must be claimed personally by the athlete / relay team (complete line up). – valid ID is required. – if in case the kit will be claimed by a teammate or representative, an authorization letter along with a valid id of the participant is required. – ADDRESS IS #2 KAMAGONG ST. VIOLAGO HOMES III. VISAYAS AVENUE, Q.C. 7:00 pm : Registration close. 3:30 am : Registration open and race kit claiming at CAMP N.
REGISTRATION CLOSES AT 6:00 A.M.
* For safety and security purposes, participants will ONLY BE ALLOWED to get their bikes after the LAST BIKER leaves the transition area for run #2. When can I claim my race kit? 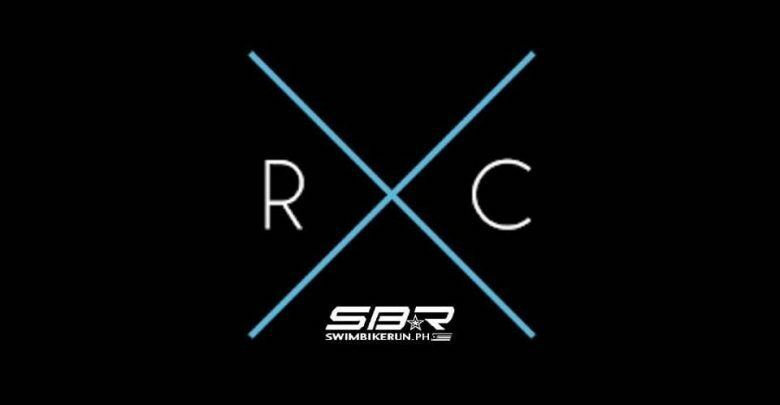 All race kits will be available on race day. 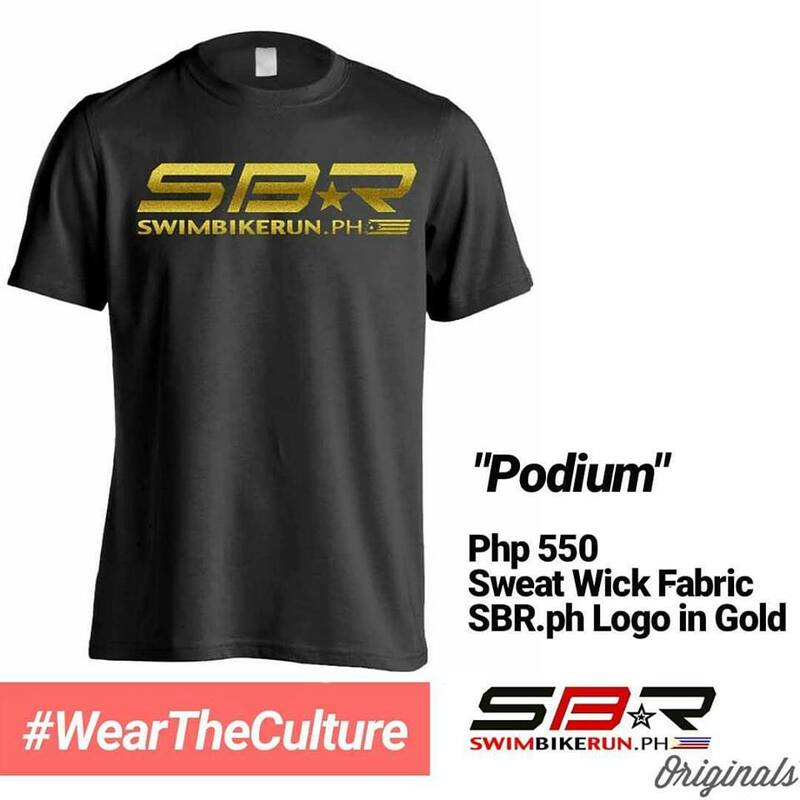 Optional race kit claiming in advance at the SBR.ph Headquarters in Quezon City. 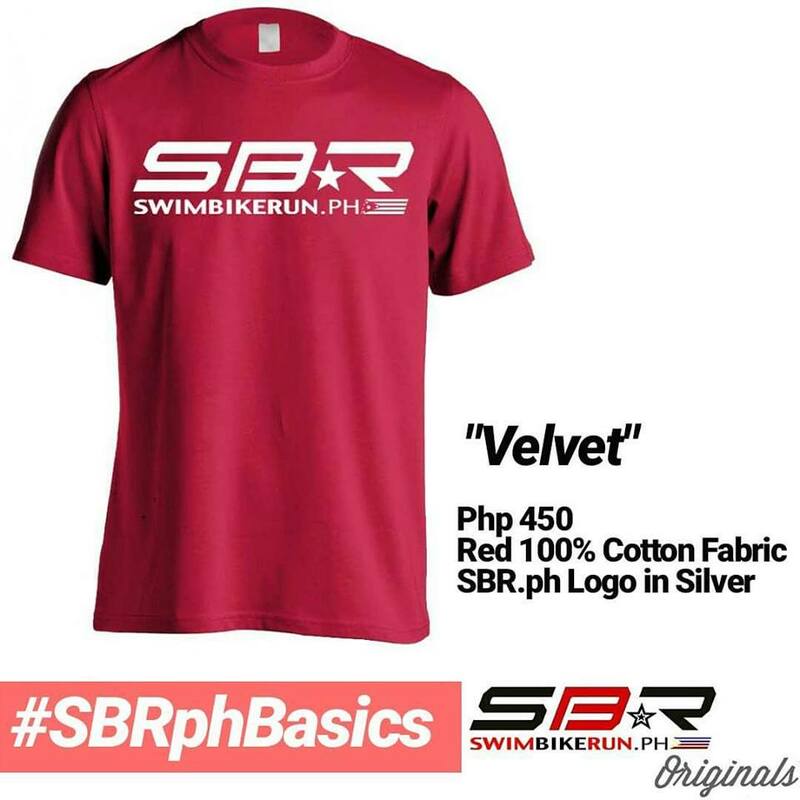 For a faster transition, and if you don’t want to ruin your expensive tri suit, we will have race belts available at the SBR.ph booth. How come there are so many stickers?! What will I do with the wrist band? The wrist band should be worn at all times during the race. The timing chip can be claimed at the timing booth of the registration area. No one will be allowed to enter the transition area except for participants with the official wrist band. What if I lose my wrist band? You will NOT BE ALLOWED to exit the transition area with your bike unless you can show proper identification. – from CAMP N go straight and then turn left at the intersection. – FULL distance will do 2 loops, LITE distance will do one. – each run loop is 3kms. – there will be aid stations along the run course. – the run course i relatively flat until you turn left. That is where the hills will begin. – after finishing the loop, LITE participants will turn right and head back to transition. FULL participants must turn left and do another loop. – there will be NO aid stations along the bike course. – we advice everyone to TAKE IT EASY AND BE CAREFUL on the downhill sections. – for the safety of everyone, the bike course will be longer than the published distance. The u-turn has been extended to a farther distance as originally planned. This is because to anticipate the speed of the bikers going downhill and give them enough room to slow down prior to the u turn. Upon entering Nuvali, go past the guard house and just go straight all the way to the first guard house. Turn right at the roundabout and turn left at the second exit. Parking is on a first come / first served basis. Parking at the race central is limited. For those who have drivers, have then drop you off at CAMP N and then they can park at the following areas. Those who wants to warm up, you can also ride to the venue from the parking area. A bit of the workout but a good warmup! If you’re having trouble finding the event, the best way is to ask the guard for the directions to the parking lots and take it from there. Nuvali guards will be there to assist you. (If you have any questions or clarifications about the start list, kindly email us asap at [email protected] along with your info (where you registered, email you used to send your reg form (if online), etc so we can double check asap!). Do NOT message us via pm, sms, or via facebook. Hydration/Refilling Stations: There are 2 hydration stations along the run course and no hydration station along the bike course, racers must provide their own water bottle/hydration bags on the bike. Support Crew/Family Members/Spectators: Non-racers are not allowed to go or roam inside the racecourse. Giving of food, water or any kind of support is allowed only in the activity area. Only race officials, marshals, official photographers and the media are allowed inside the race course. • Participants may run or walk. • No bare torso racing is allowed. • Equipment: Only Road bikes, TT/Tri bikes, Mountain bikes, Cyclo-cross, Folding bikes are legal for competition, fixie bikes are not allowed. • Helmet sticker must be placed on the front of the helmet and the bike stickers on the seat post where the number is clearly visible from both sides. • Helmets must be worn and clipped at all times on the bike course. Participants are required to clip on their helmets before unracking the bike in transition one and unclip only after racking the bike in transition two. • This is a DRAFT LEGAL RACE. Extra precaution must be taken when riding in groups, especially when using the aerobars. • Participants are not allowed to make any forward progress without the bike. In case of irreparable mechanical malfunction, participants will have to push their bikes in order to continue with the race. • No riding permitted within the transition area. Designated mount and dismount areas are located just outside of the transition area. • Participants should follow all traffic laws while on the bike course. This means cyclists should ride on the far right hand side of the road, unless making a pass, which is done on the left. Also, racers should never cross the yellow line in the middle of on the road. Any violation of this rule results in disqualification or time penalty as determined by the race official. • Personal Audio/Music Devices: MP3 players and other music devices are strictly prohibited on the bike but allowed on the run. • Non-racers are not allowed into the transition area at any time. Racers must personally check in and pull out their equipment. All bib, stickers and wrist numbers will be inspected, and must therefore be complete. Proof of ownership of equipment must be presented if there are missing numbers. • Equipment must be placed in the properly designated and individually assigned bike corral. Bikes must also be returned to an upright position in its designated corral. You cannot interfere with another participant’s equipment or impede the progress of another participant. All bar ends must be solidly plugged. And you cannot bring any glass containers into the transition area or in the race course, for that matter. • The relay exchange from one team member to another will take place inside the “Relay Exchange Zone”, which is beside their designated bike rack inside the transition area. • The relay exchange is completed by the in-coming athlete passing on their timing tag to the out-going athlete. • All relay exchange must be done inside the Relay Exchanged Zone only. If the contact occurs outside the relay exchange zone, both athletes must return to the relay exchange zone and complete the exchange properly. If the exchange is not completed inside the relay exchange zone, the team will be disqualified. It is the competitor’s duty to know the course. Follow the prescribed course and stay within all coned lanes. Going outside of the course for safety reasons is allowed, but failing to re-enter at the point of departure will result in disqualification. All applicable traffic laws must be obeyed at all times. In races with more than one loop, it is the racer’s duty to keep track of the number of their laps. Penalty: Race official’s discretion: time penalty or disqualification. Incomplete number of laps will result in disqualification. Racers may be released in either Mass Start or in Age Group Waves depending on the race director. If released by Waves, participants must start in and with the appropriate waves. Foul, harsh, argumentative or abusive language or other unsportsmanlike conduct directed at race officials, volunteers, spectators or fellow athletes are forbidden. All of your personal equipment and belongings taken out onto the course must stay on your person or bike the entire time. No garbage, water bottle, clothing, etc. is ever allowed to be thrown on the course. Keeping debris off the course not only makes it easier for cleanup but, more importantly, makes it safer for everyone else. Should a participant voluntarily or involuntarily withdraw from the race, s/he must inform the nearest marshal and surrender the timing chip, if used during the race. A Warning, either verbal or by sounding a whistle, is given to call attention to a possible violation. It may not necessarily precede the issuing of a more serious penalty. Participants must follow the Race Official’s instructions. If given a Time Penalty, whether on the bike or run, the competitor will be asked to stop in a safe manner, dismount completely if on the bike, and step outside of the course to serve out the time penalty, after which the competitor will be allowed to continue in a safe manner. Disqualification will be assessed by sounding a whistle and verbal orders to stop. A disqualified competitor may still finish the race and appeal the decision, except in the case of a judgment call. Penalty: Time penalty for missing or altered number; disqualification for transferring a number without the race director’s permission. We are expecting over a thousand participants for the Duaman Duathlon. All race kit will be claimed on race day. Please bring your registration stub or if you registered online or via bank deposit, bring a valid government id. Gun start time is set at exactly 6:00 am for the LITE Distance and 6:15 am for the FULL Distance. ALL OF YOU will be released in one go (wave). If this is your first time to join a duathlon, it is recommended that you stay at the back and let the fast ones (and those planning to set a p.r. ) go ahead in front. 3. IT’S GOING TO BE HOT SO HYDRATE HYDRATE HYDRATE! There will literally be ZERO shade on the race course so expect it to be really HOT. Don’t forget to keep on hydrating at the aid stations or pour water over your head. Take your time at the aid stations and drink/pour as many as you like. WE HAVE ENOUGH so make sure to drink and hydrate A LOT. 4. WHERE CAN I PARK? IS IT SECURED? We worked really hard with Nuvali to ensure security at the parking lot and all throughout the event. However, we still strongly advice that you don’t leave any valuables in car your. If it be helped, leave it in the trunk where it is safe from prying eyes. When in doubt, just ask any of the roving guards on duty. Designated parking areas are indicated above. 5. IT’S MY FIRST TIME! DO YOU HAVE ADDITIONAL TIPS? Tip #1: Pace conservatively. The 1st run should be enjoyable and let you speak in short sentences. Use it as a “hard” warmup to get you into the rhythm. Ride the bike at a constant cadence, shifting gears as necessary. Keep intensity around 7-8/10 on Rate of Perceived Exertion. Spin easy for the last 5″ to prepare for the final run. On the 2nd run, go for broke as soon as you get your legs back. Tip #2: Douse your head liberally. It’s effin’ hot. Tip #3: Practice your transition at least once this week. Do you go “head to toe” (Helmet on, then change shoes?) or “toe to head” (change shoes, then helmet?). Have 2 small bottles of water to douse with in T1 and T2. Tip #3: Memorize your spot in transition. Don’t be That Guy wandering all over the place looking for his bike. And keep your spot TIDY. Tip #4: Pay attention on the bike! Stay right except to pass. Even though you think you’re going pretty fast, always assume there’s someone faster coming behind who needs some room on your left. Tip #5: Make sure you know how to fix a flat. Don’t let this end your race. Sayang naman. Tip #6: Zip up your suit if there are cameras around. Keep your hands into loose fists, elbows close to the chest, near 90 degrees. Looks much better for the camera, very “Pro”. and don’t slouch on the run. Upright torso, slight forward lean, relaxed shoulders, smile. Don’t grimace. Smiling looks better for the Facebook and instagram photos. Tip #7: Give a little energy, to get more of the same. Cheer on your fellow racers, thank the volunteers. Loosen up and enjoy the day! IS THAT IT? WHAT ELSE? If you trained properly, don’t worry! YOU WILL FINISH THE RACE. Remember that there is no cut off time. Although, like what we always say, wag lang sana abutan ng lunch time. ? Have fun, live every moment, and enjoy the unique Duaman Duathlon experience.